Allows users to connect up to 4 lighting accessories at one time without any complicated wiring or splicing. Protects your vehicles factory wiring from future troubles. Allows use of all accessory clearance and running lights on their town vehicle as well as full trailer lights, increasing visibility and safety. 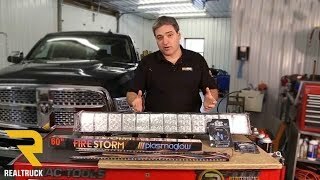 Plasmaglow trailer hitch adapter 4-way splitter is a must have for anyone running plug and play lighting systems or just need the extra plugs for towing applications. Until now, users' only options were to unplug their accessory lights or hardwire into their vehicle's electrical system. Plasmaglow engineered this hitch adapter 4-way splitter to allow users to plug in several lighting accessories while still enabling them to pull a trailer with full lighting. 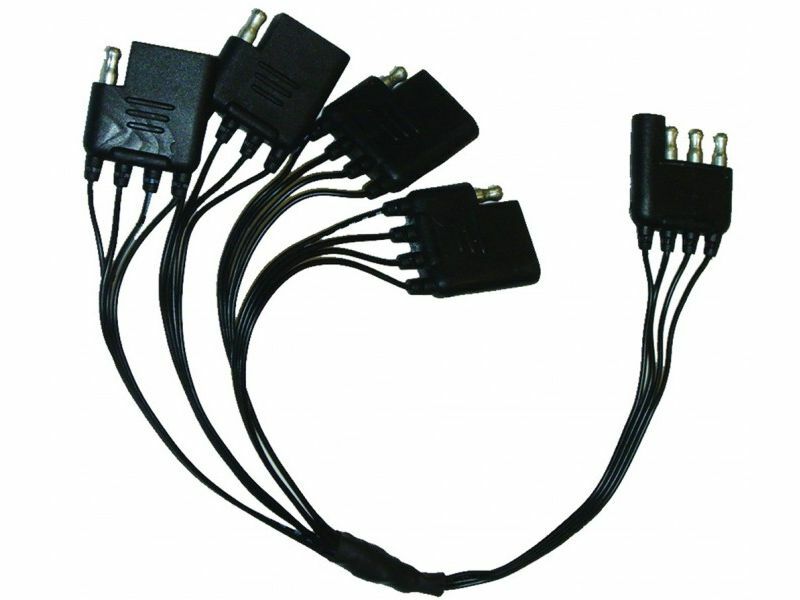 The 4-way splitter allows for up to 4 items to be plugged into a single trailer light adapter without having to do any complex splicing or wiring. Plasmaglow trailer hitch adapter 4-way splitter is backed by their awesome limited lifetime warranty! Let Plasmaglow make your life easier and get yours today! The Plasmaglow trailer hitch adapter 4-way splitter is covered by a limited lifetime warranty. Please contact us at 877-216-5446 if you have any questions. This product offers an easy, at home no drill installation. The installation manual is clear cut and easy to read. You may also call us toll free at 877-216-5446.